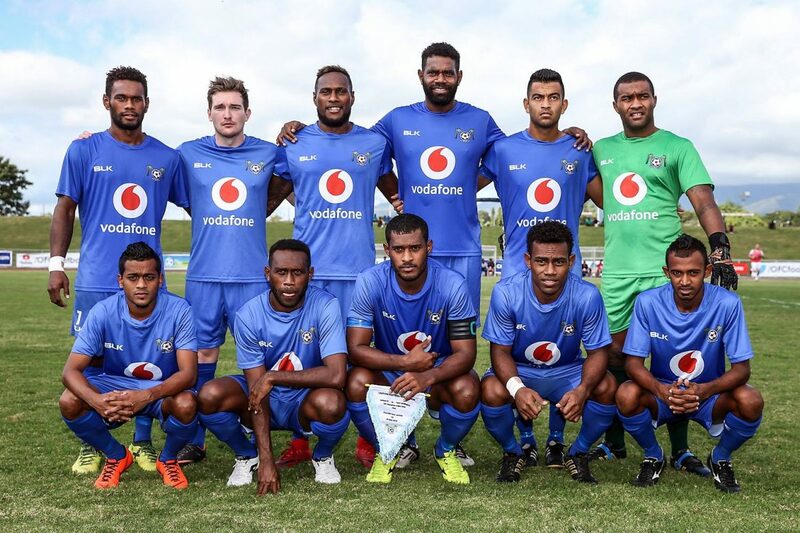 OFC Champions League Group B hosts, Lautoka FC are determined to do well on home soil as they ready to take on visitors FC Morobe Wawens at Churchill Park on Sunday in Fiji. Last season’s finalists Lautoka will be aiming to secure one of the two quarterfinal spots on offer on familiar territory against FC Morobe Wawens of Papua New Guinea, Solomon Islands Henderson Eels and As Central Sports of Tahiti. President Abdul Kadar said the preparations had been going well for the past few weeks. “We have played two matches in the Vodafone Premier League (VPL) and the coaching and the technical staff members are working to iron out our mistakes from those two games,” he said. “Also, the Vodafone national head coach Christophe Gamel along with his goalkeeper coach Xavier Henneuse has joined to provide their expertise to our head coach Kamal Swamy. Kadar said the two import players Bong Kalo and Daniel Allen are jelling well with the side. “We just got in two players and they are slowly blending in with the rest of the boys. Despite playing at home, Lautoka is anticipating a tough match against the visiting Papua New Guineans come Sunday. “FC Morobe Wawens is a new team out of PNG and I believe 2019 is its debut year in OFC Champions League after its establishment in 2017. “Teams from PNG plays a good game of possession-based football and we expect Wawens to do the same. “Last year we started our campaign playing against Madang FC and it was tough so expect the same from the Wawens. Meanwhile, Henderson Eels and As Central Sports have arrived in Lautoka ahead of their opening fixture on Sunday at 2pm. Hosts Lautoka will be taking on FC Morobe Wawens on Sunday at Churchill Park at 4:00pm to round up Group B match day one of the OFC Champions League.